We cannot guarantee availability. 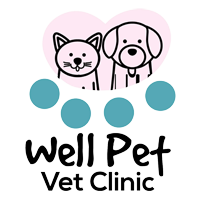 If your pet is suffering from an emergency condition please take them directly to an emergency clinic. If your animal has an urgent need please call to check our availability. If it is after hours please take your pet to an emergency clinic near you. *This list is based on general information purposes only. It does not constitute specific medical advice or opinion. You should not act on this information without consulting a medical profession or qualified solicitor who specializes in this area of expertise and jurisdiction that you require.